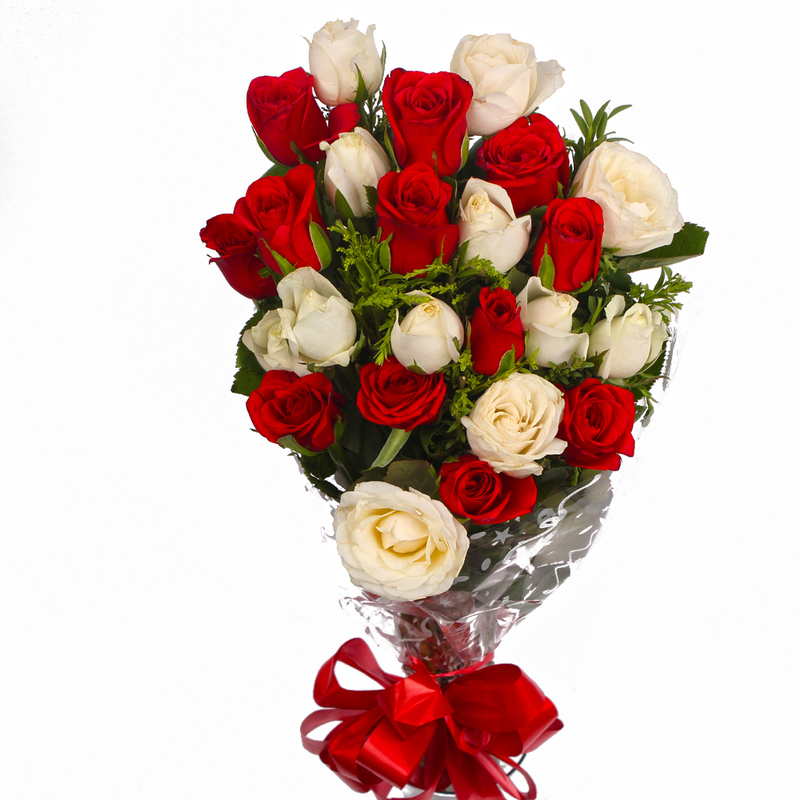 Product Consist : 22 Stem of Roses in White and Red Color with green fillers in Cellophane Paper Wrapping with Ribbon Bow on it. 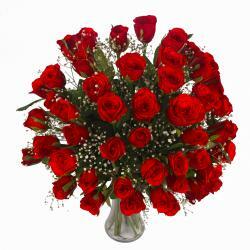 Make your special someone feel even more special with a bouquet that expresses your hearts innermost feelings. 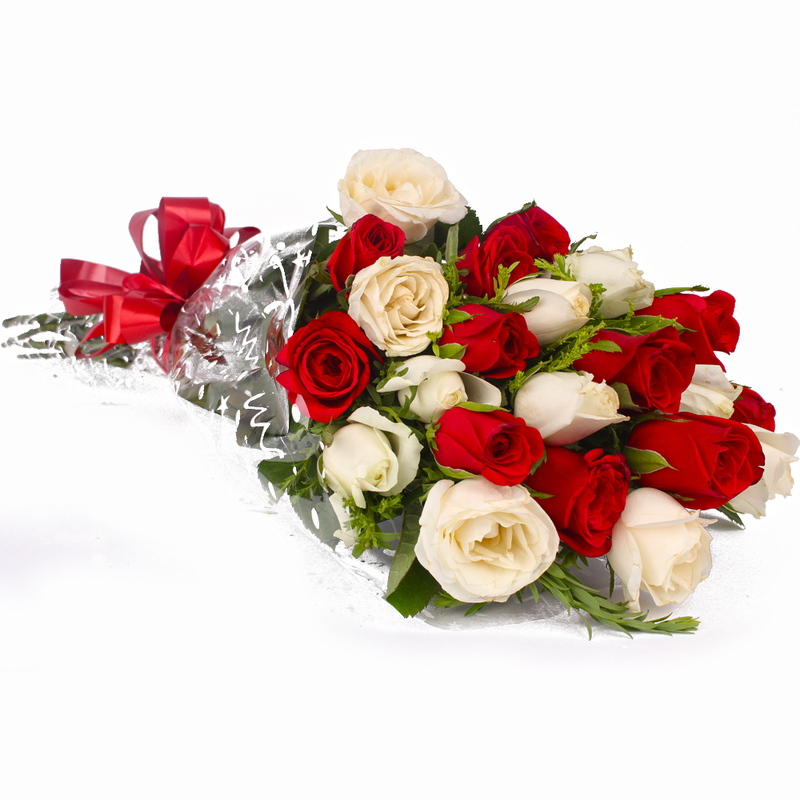 The bouquet contains of white and red roses. They look beautiful and freshly chosen. 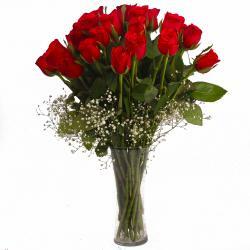 The wrapping is done in cellophane to hold together the flowers and retain their freshness. 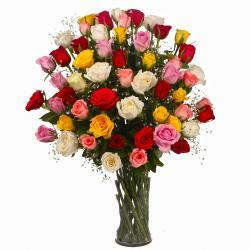 Delight on your dear one on this christmas as well as Birthday, Anniversary, Independence Day, Thanksgiving Gift, Friendship Day whatever the occasion, this is a sure-shot heart winning gift. 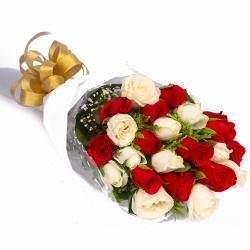 Product contains : 22 Stem of Roses in White and Red Color with green fillers in Cellophane Paper Wrapping with Ribbon Bow on it.